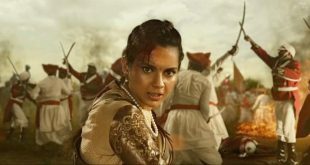 TEASER: A fierce Kangana Ranaut, the Queen of Jhansi. 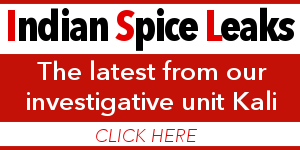 Several Bollywood stars like Amitabh Bachchan, Sushant Singh Rajput, Anushka Sharma and Randeep Hooda among others have come to the aid of flood-hit Kerala. 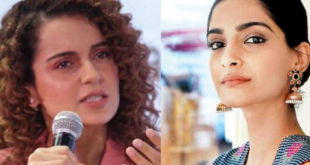 Did Kangana Ranaut just confirm Priyanka Chopra’s engagement?! 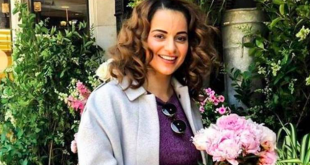 Looks like the Queen of Bollywood, Kangana Ranaut, has finally revealed that the Baywatch star is "extremely excited and happy" post the engagement. 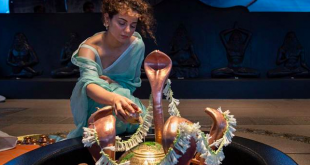 Kangana Ranaut, who took some time off from the shoot of Manikarnika: The Queen Of Jhansi, recently visited Adishakti Ashram in Coimbatore. 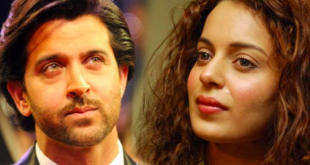 Manikarnika - The Queen of Jhansi starring Kangana Ranaut will hit the theaters on January 25, 2019 & Hrithik Roshan's Super 30 is also slated to release on the same day. I am truly happy with what I get in life. In fact, whatever I have ever wanted has been so bad for me. 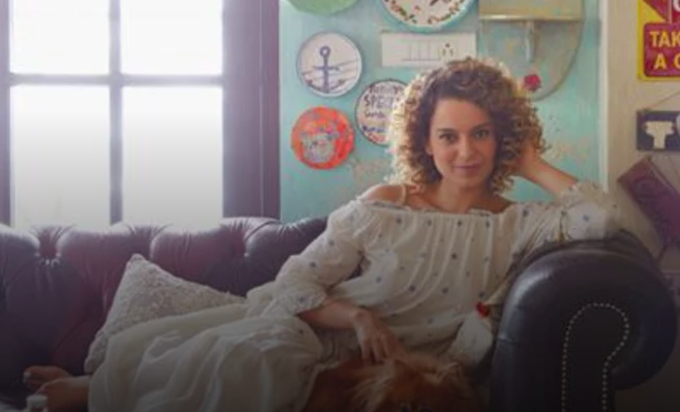 Like, every time I wanted to get married to someone, I’m glad it didn’t happen and after a few years, I’ve always said, ‘Thank you, God, you saved me!’.